We are thrilled to announce the signing of EduGrowth’s first strategic partner – AWS EdStart. Having a global technology giant that truly understands the needs of EdTech companies and entrepreneurs formally join EduGrowth as a member and strategic partner is a tremendous vote of confidence in the Australian EdTech ecosystem. As a Strategic Partner, AWS will make an investment far beyond the financial – they join our community as thought leaders, codesigners and problem solvers. The depth of expertise that AWS brings to EduGrowth and every one of our members is invaluable. 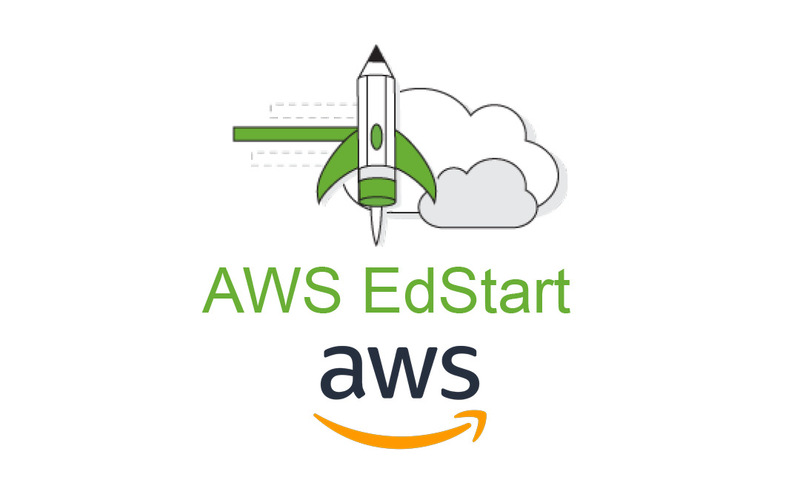 This strategic partnership with AWS EdStart embodies the very essence of the connect, collaborate and accelerate mission we have here at EduGrowth. Since our founding in 2016 by a visionary group of universities, edtech companies and corporate leaders, we have been building an ecosystem of education providers, industry participants and edtech entrepreneurs committed to reimagining learning in the digital age. There are many EduGrowth members that have been inducted into the AWS EdStart program of technical support already. AWS EdStart have recognised the ecosystem we are building here and seek to provide that direct support. This is an incredibly exciting time for the Australian EdTech ecosystem and the opportunities we all have to support learners at all stages around the globe. Having AWS EdStart along on that journey is just the start of something much bigger.